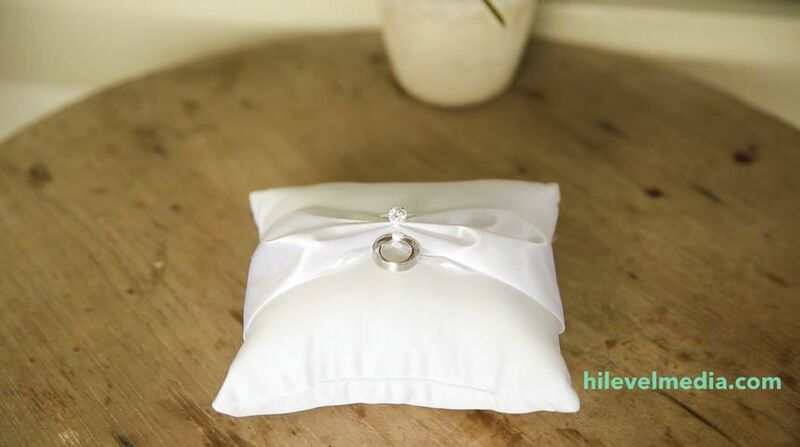 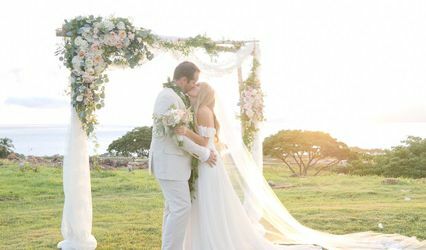 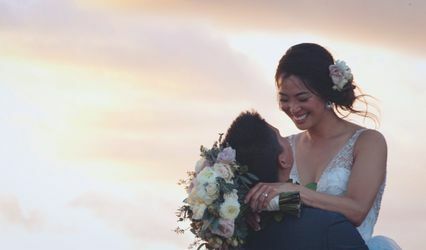 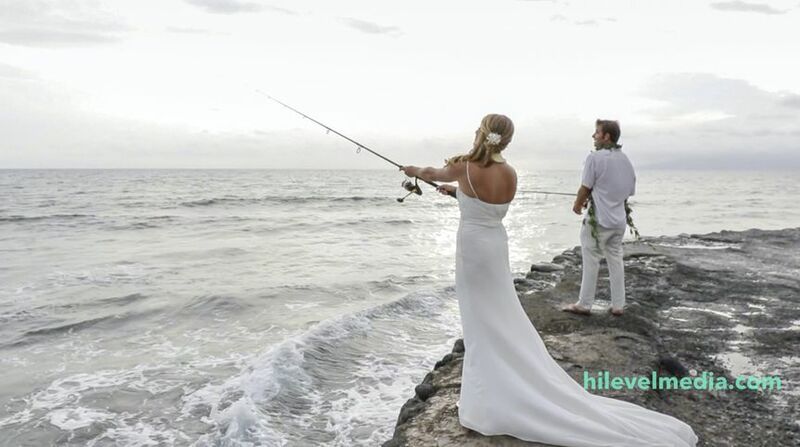 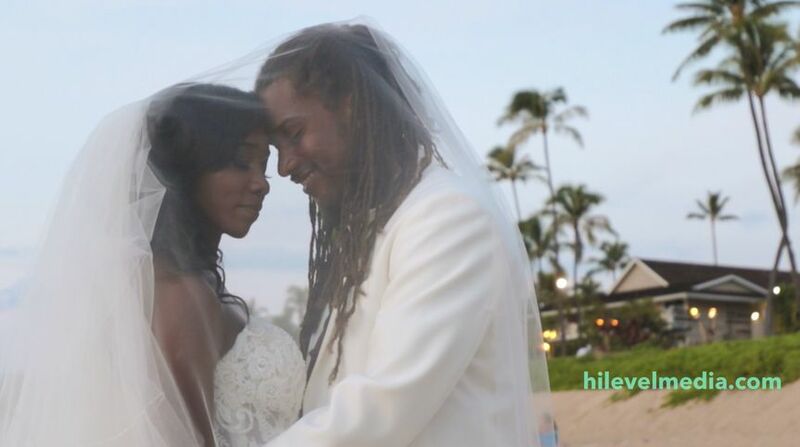 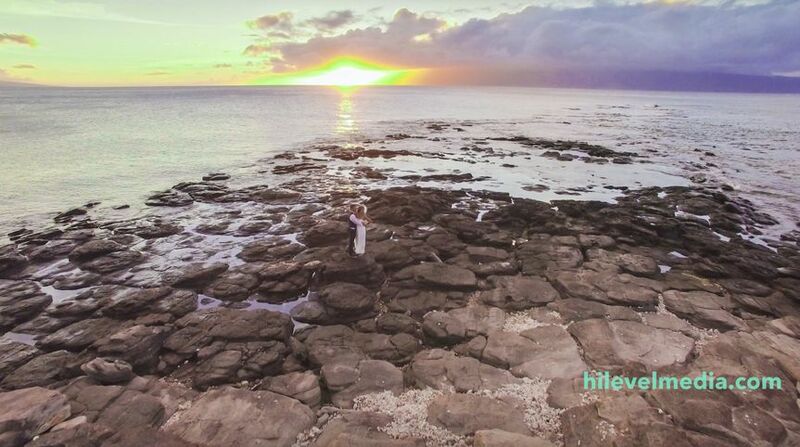 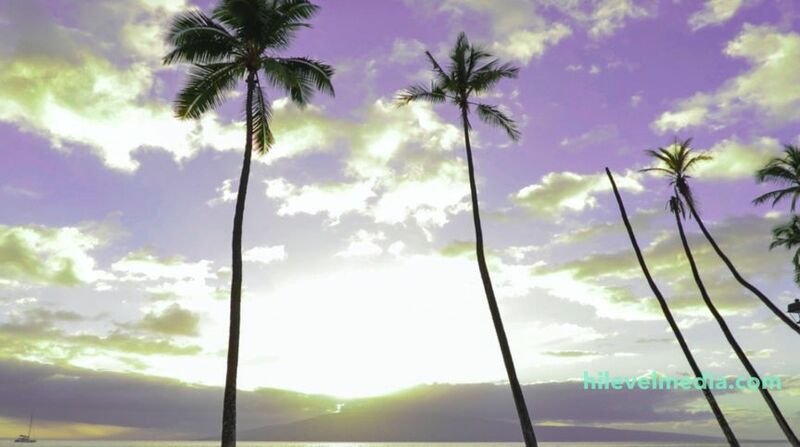 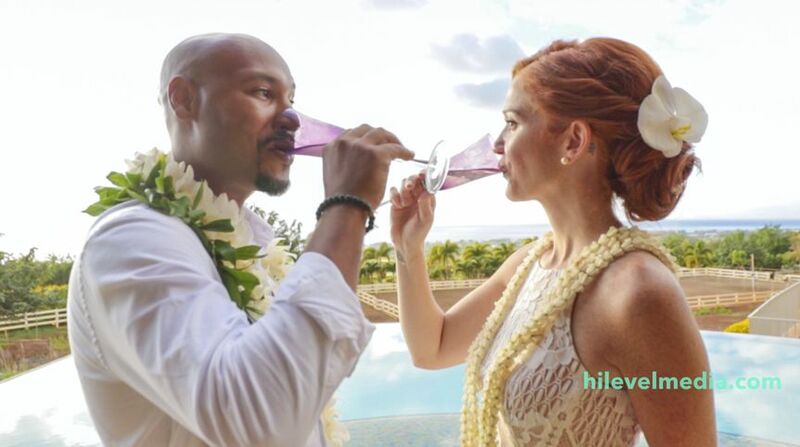 Hi Level Media specializes in Wedding, Event Films and Hawaii Wedding Videos. 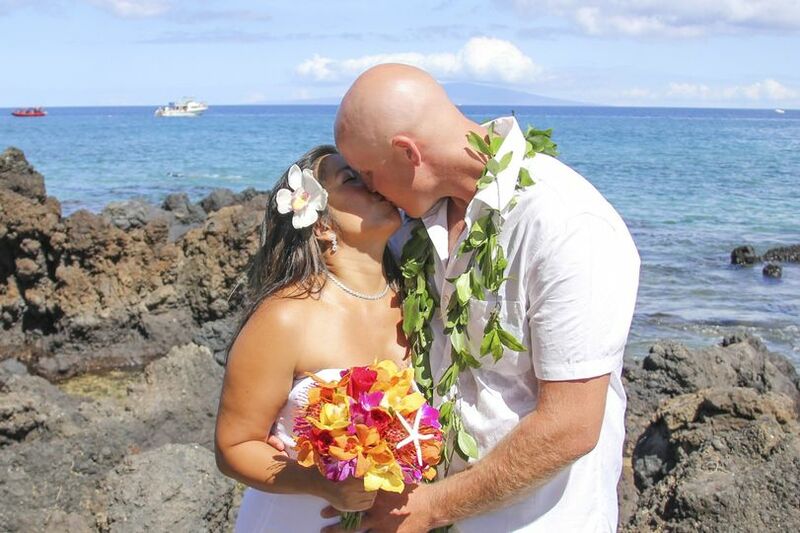 Based out of Maui, Hi Level media is able to assist you in capturing the moments you would like to remember. 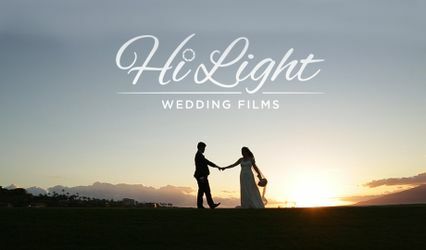 Utilizing high end cameras, lenses and state of the art image stabilization techniques, we are able to provide you with top notch video and photography services. 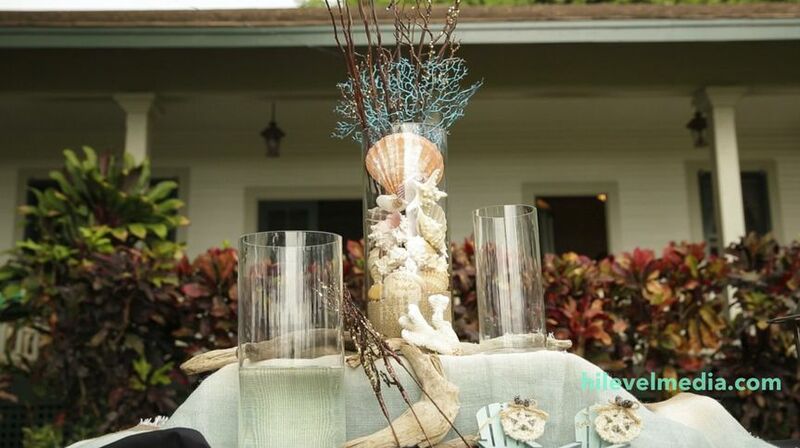 Please view the videos below to get an idea of what we can do for you!